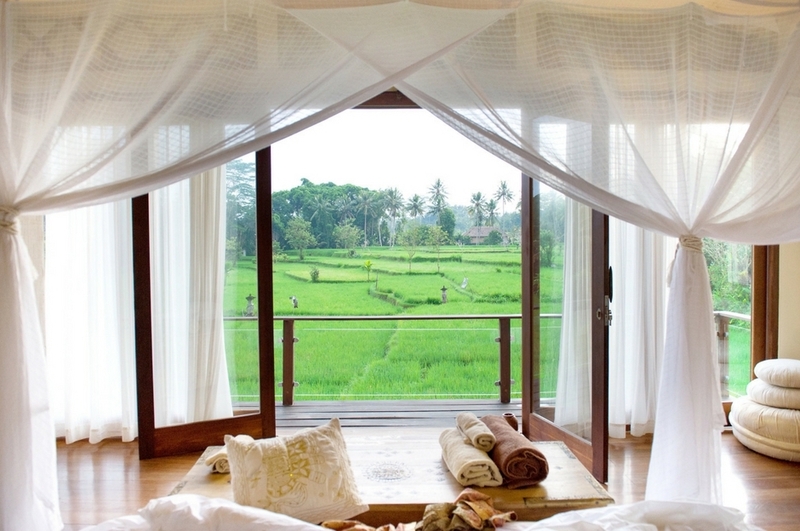 Take time out of life & experience the divine beauty of The Shala Bali Yoga Retreat & Ayurvedic Spa. 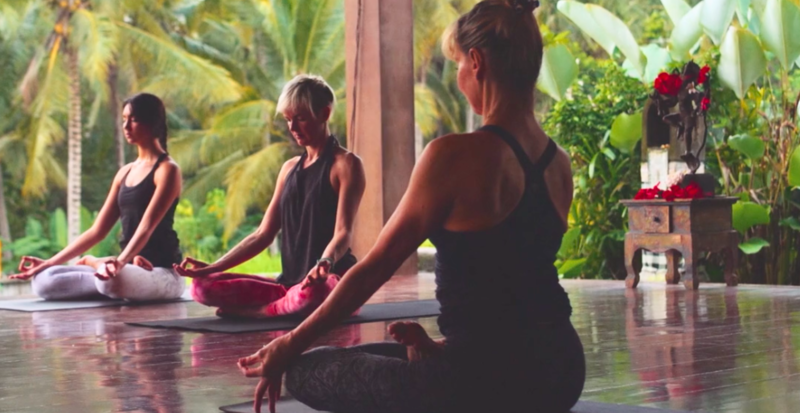 Cocooned amongst magnificent nature, where butterflies dance by day and fireflies twinkle by night, we invite you to surrender to the healing culture of Bali with one of our personalised retreats. 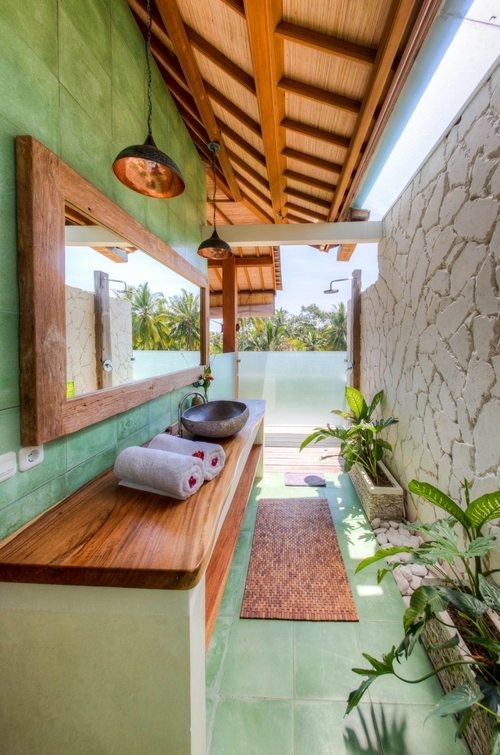 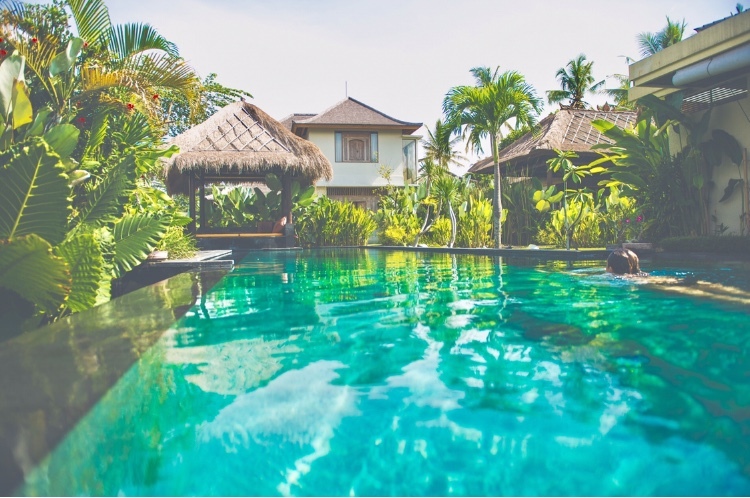 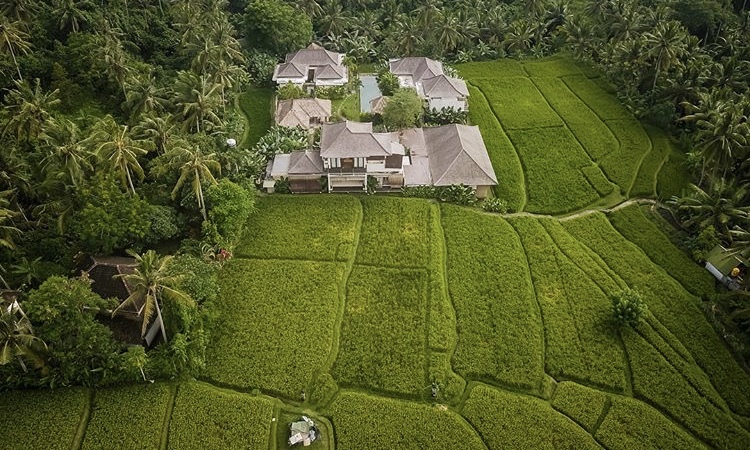 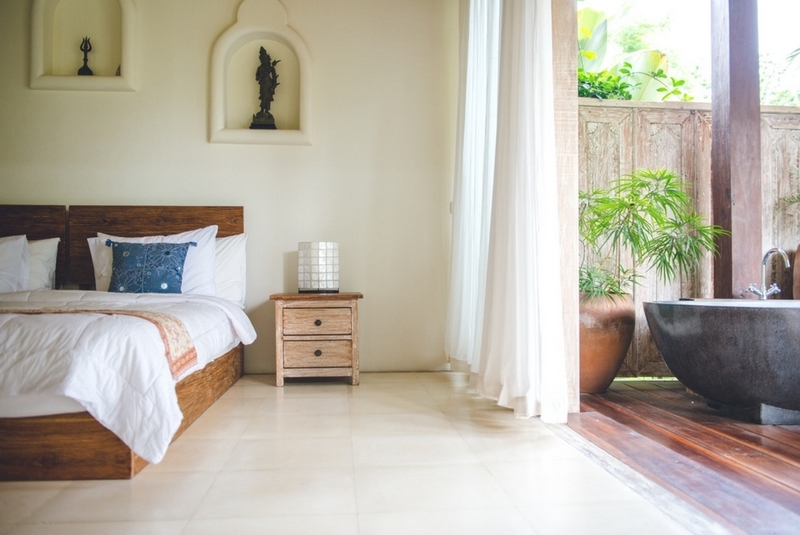 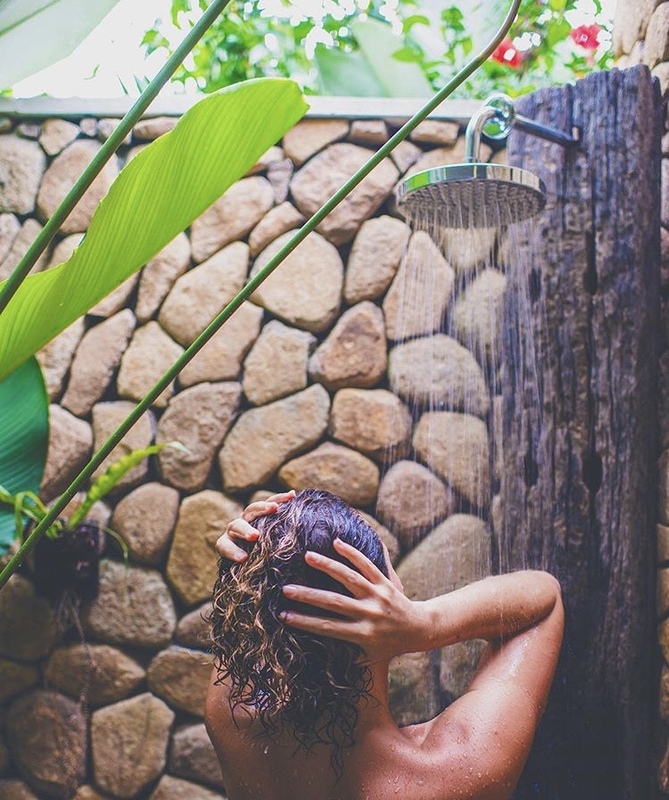 Our wellness resort has been founded on the ancient principles of Balinese and Indian philosophy and lovingly created as a sanctuary to reconnect with our essence and realign with nature. 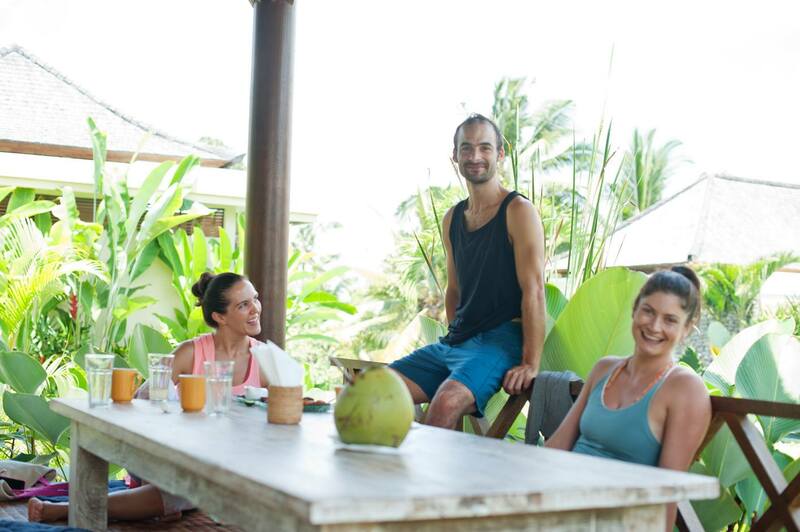 We believe in the need for maintaining harmony between body, mind, spirit and earth in order to enjoy a peaceful, healthy and balanced life and our programs have been designed to support this. 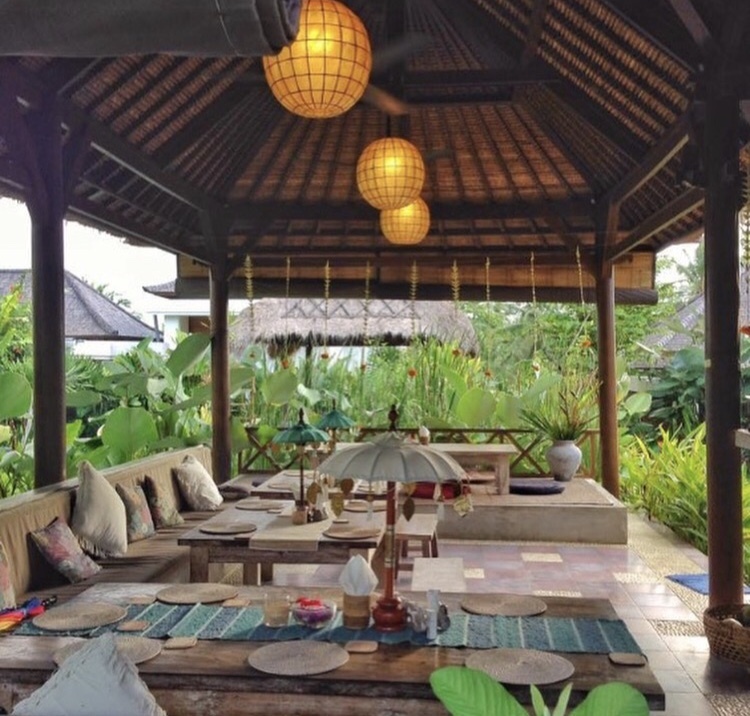 Our hope is that no matter what you are seeking, after a stay at the The Shala Bali, you will depart with a greater sense of peace. 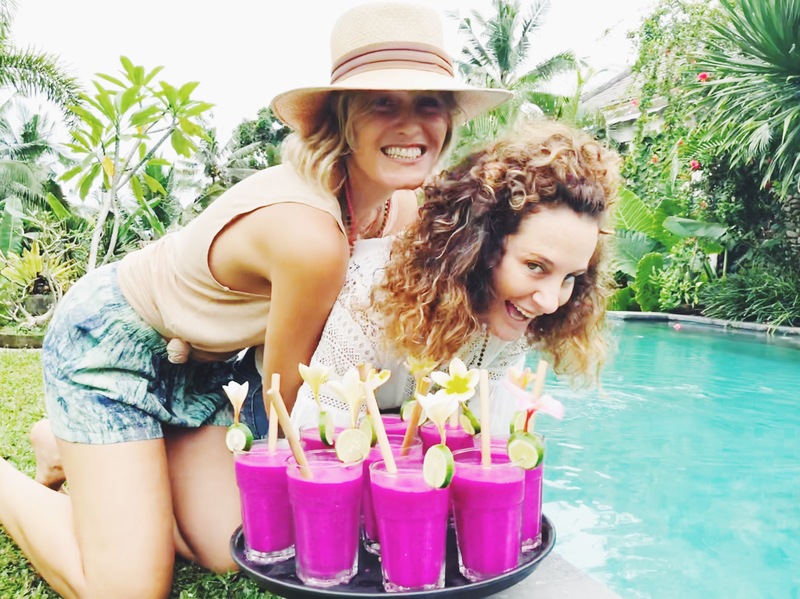 Our aim is to inspire and to offer the opportunities for you to explore your physical body and your inner self, to explore nature, and to revive yourself at a pace and in a way that is right for you.